Contempt of Court—Consent decree entered before court in matrimonial dispute—Wife failed to join company of husband as agreed—High Court cannot award punishment for contempt of court. Comments Off on Contempt of Court—Consent decree entered before court in matrimonial dispute—Wife failed to join company of husband as agreed—High Court cannot award punishment for contempt of court. 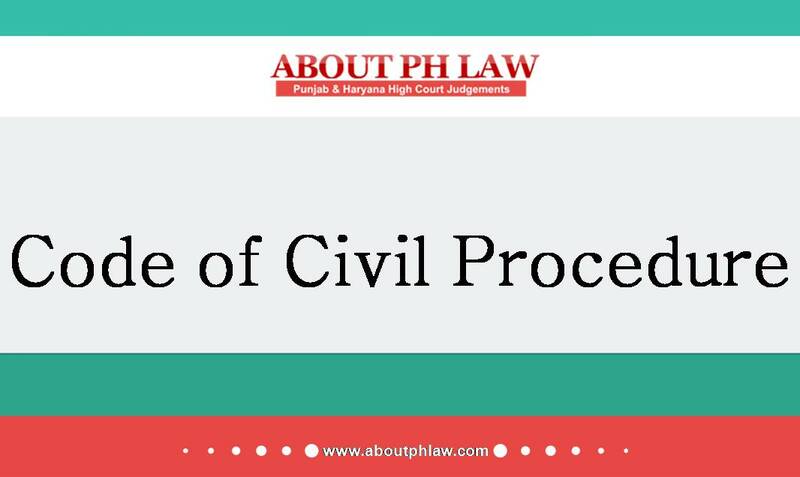 Injunction—Disobedience of Order—Remedy available to petitioner is under 0r.39 R.2 CPC—Contempt petition is not maintainable. Comments Off on Injunction—Disobedience of Order—Remedy available to petitioner is under 0r.39 R.2 CPC—Contempt petition is not maintainable. Contempt—Once an advocate is convicted of an offence involving moral turpitude, his licence to practice will stand suspended for a period of two years. 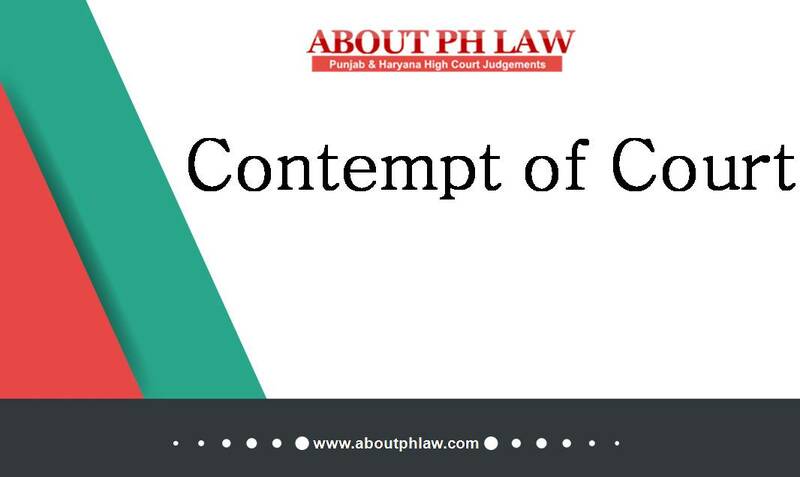 Comments Off on Contempt—Once an advocate is convicted of an offence involving moral turpitude, his licence to practice will stand suspended for a period of two years. Contempt—Willful disobedience—If a person has been asked to something which is impossible and if he fails to do so, he cannot be held guilty of contempt. Comments Off on Contempt—Willful disobedience—If a person has been asked to something which is impossible and if he fails to do so, he cannot be held guilty of contempt.